It’s a well-known fact that filing TDS returns has never been an easy task. The whole process is time consuming and requires a great deal of cautiousness. But, technology by transcending all boundaries is making our lives better and easy-going. So, if you have been filing tax returns manually, it’s time to adopt the current practice i.e. 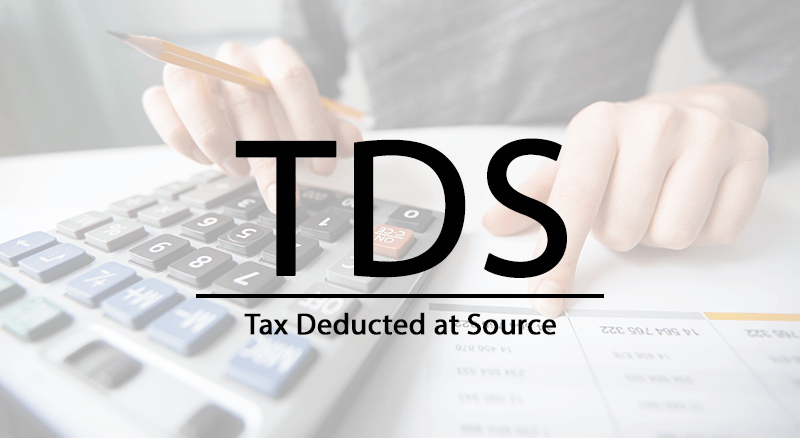 e-TDS (Electronic Tax Deducted at Source)! With the implementation of e-TDS, the return filing process has become quite easy and convenient. The process of filing e-TDS? The first step is to select the required format from the ones mentioned below. These have been furnished by the I.T. department and National Securities Depository Limited (NSDL). Annual e-TDS return for forms 24, 26 and 27 (For salary, other than salary-domestic and other than salary-NRIs respectively). Annual e-TCS (Tax Collected at Source) return for form 27E. Quarterly return for forms 24Q (quarter ending 31stMarch), 26Q, 27Q and 27EQ. The e-TDS has to be in clean text ASCII format with ‘txt’ as the file name extension. 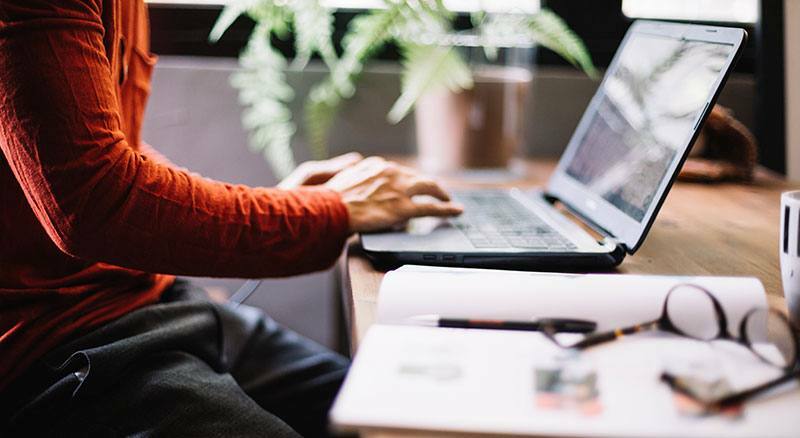 The user can go for the in-house software, third party software or the NSDL’s software – Return Preparation Utility (e-TDS RPU-Light) for the same. Form no. 27A includes the Tax deduction Account Number (TAN) of the Deductor in compliance with sub-section (2) of section 203A of the IT Act. 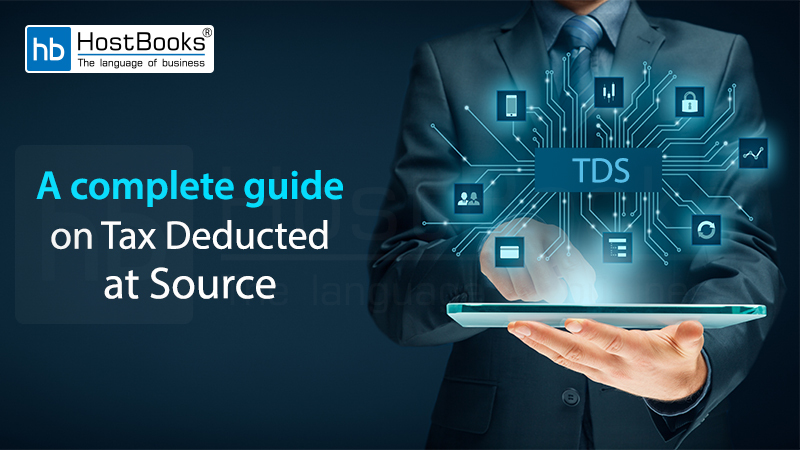 The information related to deposit of TDS in the bank is appropriately mentioned in the table in item no. 6 of Form No.24/item no. 4 of Form No.26/item no. 4 of Form No. 27, depending on the type of user. The structure of the e-TDS return should be in accordance with the data structure prescribed by the Administrator. The Form 27A Control Chart, a summary of TDS return is duly filled and verified. The same is enclosed with the e-TDS return on computer media. The Control totals of the amount paid and the TDS as per item no. 4 of Form No. 27A must tally with the corresponding totals in the e-TDS return in Form No. 24/Form No. 26 /Form No.27, as the case may be. The Reserve Bank of India has allotted a 7-digit BSR (Basic Statistical Return) code to all the banks. This code has been mentioned in the OLTAS challan or can be obtained from the bank branch or from the website – www.tin-nsdl.com. This code is vital for challan details and deductee details. In case of Government deductors, transfer by book-entry takes place, as there is no physical movement of cash or cheque. The next step in filing e-TDS is the validation process. At this stage, it is made sure that the data has been entered accurately and is in compliance with the software requirements. The same is then verified by generating File Validation Utility (FVU) provided by NSDL. At this stage, the FVU will notify the user of all the errors in the file. These errors are then rectified by the user and the file is again sent through a verification process via FVU. The e-TDS return must be submitted along with a duly signed copy of control chart (Form 27A) to TIN-FC (Tax Information Network-Facilitation Centre). For more details regarding addresses of TIN-FC offices. So, the next time you file a TDS return, make sure that it is an “e-TDS return”. Go digital as it saves you all the time!